Today we are going to look at some amazing pieces from our readers! Each one of them caught our eye for one reason or another. These selected pieces are all pieces of furniture that will make your house a home. Hopefully you enjoy them as much as we do! my grand daughter came into our world yesterday. 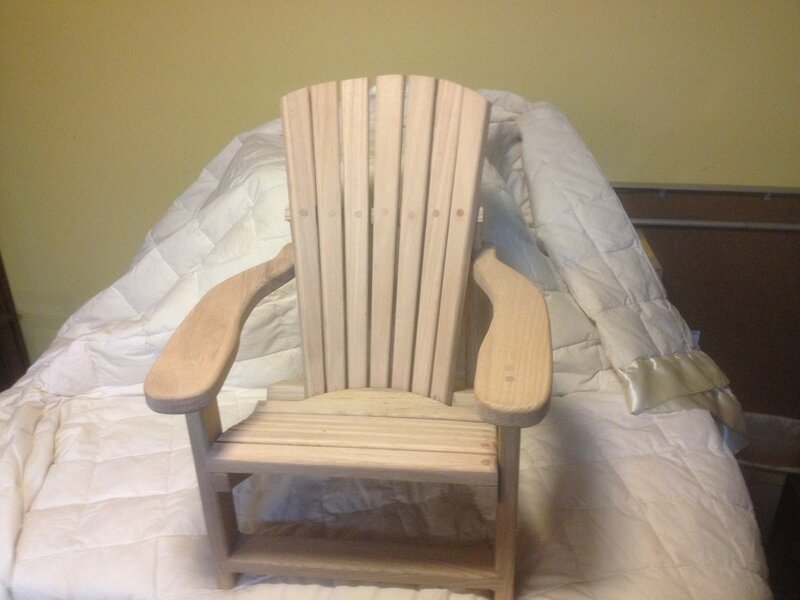 This is the chair I made for her. Red oak. The chair is 20 inches tall. I have made one for each of my 7 grandkids. I usually mix wood and steel on my own furniture design. This time my client gave me free hands to make furniture for them teaching kitchen. They needed some furniture for all the pots, pans, spatulas, etc, so that all the kitchen tools would be easy to see and easy to get in hand. 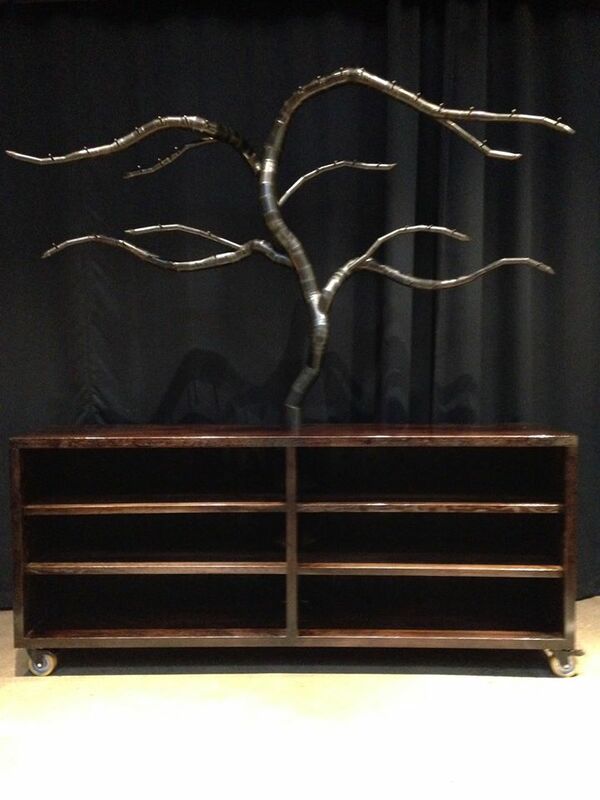 My vision was to build tree like furniture where is lots of small branches where you can put all the tools. Bottom is made from oak, stained and varnished. Tree is welded from different size and angled pipes, finished with acid and wax. There is also industrial grade wheels for easy moving. Size, width 88 inch, height 96 inch, depth 18 inch. 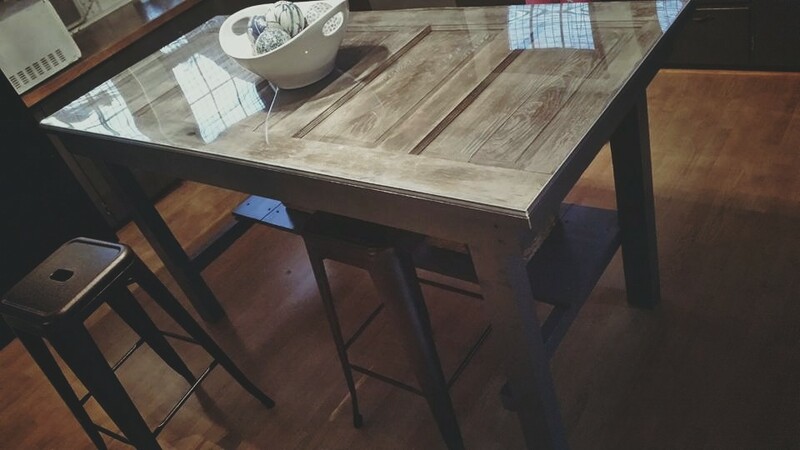 A kitchen island that I built recently.